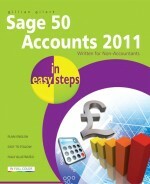 This popular guide is now updated to cover the latest version, Sage 50 Accounts 2011. Sage 50 Accounts 2011 in easy steps clarifies everything from standard activities, such as setting up records and producing invoices, to reconciling your bank statements and generating management reports. Use this guide to manage your stock,keep track of debtors,creditors and bills. Also,learn about those all important month end procedures,and the invaluable Sage reports. 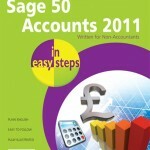 A definitive companion for anyone using Sage 50 Accounts, Accounts Plus, Accounts Professional and the Instant Accounts range. "I taught Sage for a few months to dozens of batches in London and saw this book with one of my students. 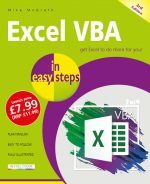 It is absolutely amazing and I will definitely recommend this book to a beginner or any other person looking to enhance their skills in Sage"